5 iPhones in 2019: what is Apple thinking? "Divide and conquer" is a sentence that Apple takes literally. It has divided his iPad into several ranges and according to the Japanese Mac Otakara website, Apple will offer several iPhones in 2019. Yes, they will probably all be expensive (you won't make me believe that this is not the first thought to come to mind), but the diversity could manifest in other ways. According to the Japanese source, these are two new models in addition to the successors of the 3 current models: the XS, the XS Max and the XR. Apple had a pretty clear strategy: the XR was for the budget conscious (among Apple users, at least), the XS Max was for phablet fans and the XS was for everyone else. So who will the two new models be aimed at? It is up to you to form an opinion based on the information disclosed. What do these new iPhones have in mind? Like the XS models, Apple places an OLED display on both devices: one with a 6.1-inch diagonal ("close to the Galaxy S10" says Mac Okatara), the other, larger, with a 6.5-inch diagonal. Interesting, but there's nothing to jump to. On the other hand, when it comes to photography, we can (theoretically, at least) expect change because the camera would use three cameras, but we don't know exactly what the nature of this sensor will be. 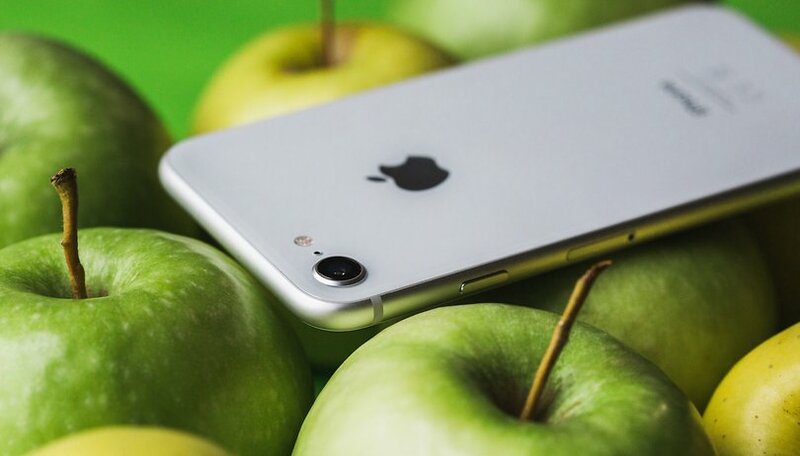 It is therefore possible that with these two devices, Apple is simply courting fans of photography because its high-end competitors (Huawei, Samsung and even Google) have proven themselves and attract users in this segment. On Twitter, you can also find the following picture. On the Apple side, nothing is confirmed, as usual. We will know more at the official presentation in September 2019, but more leaks will be published by then. Oh no! The freedom of choice! Trying to go after the inexpensive, midrange & "flagship" phones, instead of just the flagship line. Heck, a midrange iPhone, will probably be in line with most android flagship phones LOL. look for sales to continue to slump, same as in android.